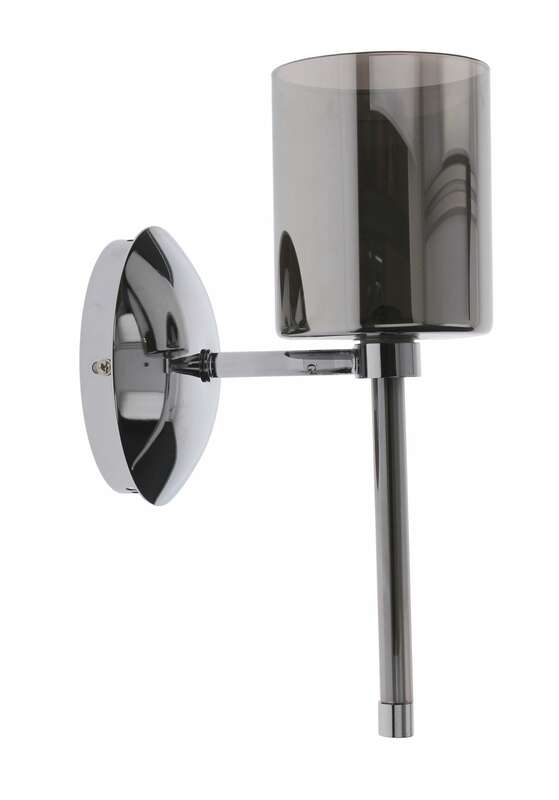 Thank you for submitting your question about Chrome Flaconetta Wall light gray G4 20W lampshade. 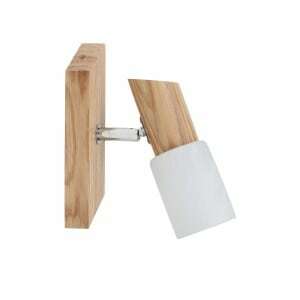 Gray Flaconetta wall lamp is a seemingly gloomy luminaire. 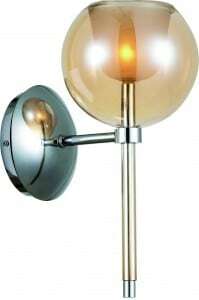 However, the extension of the chrome-plated metal frame catches the eye and changes our opinion about this lamp. 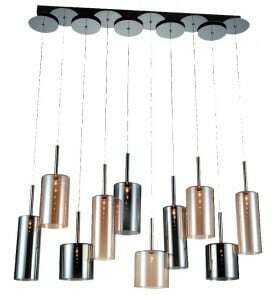 Flaconetta is a modern version of the basic lighting function - the light that is generated by the economical LED bulb is gently dispersed while passing through the glass walls of the gray lampshade. 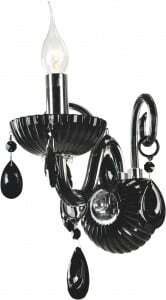 The effect that follows the ignition of this sconce is certainly a very pleasant aura that brings a good atmosphere to rest, eg after a hard day at work. 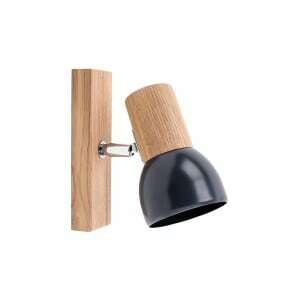 Wall light Flaconetta can be successfully mounted in homes, apartments and various public premises. 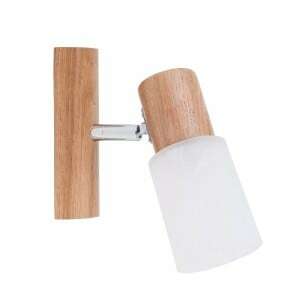 The presence of this wall lamp raises the standard and the sense of elegance in the room.